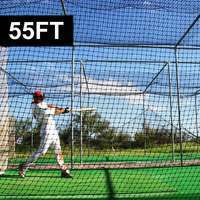 Professional standard 55ft two-piece baseball batting cage net. Rugged protection for your players and facilities during training. 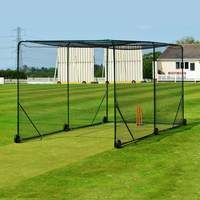 Choose your netting grade, height and width. 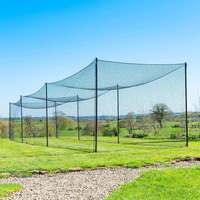 All three grades of our baseball batting cage nets are manufactured from robust high-density polypropylene to absorb the most venomous shots. 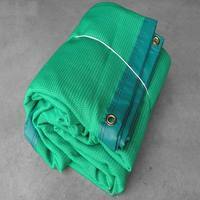 We know that you won’t need it, but our 5-year guarantee covers the fantastic materials and workmanship of all our baseball batting cage netting. 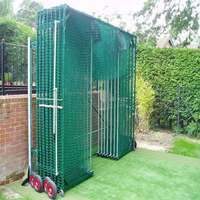 Attach to your cage, wires or poles in minutes and immerse yourself blasting belters and perfecting pitches in a fully enclosed cage. 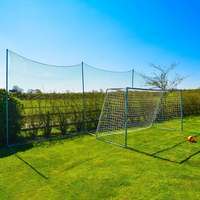 Supercharge the development of your players and safeguard surroundings with Fortress baseball batting cage nets - the best quality baseball batting cage netting on the market. 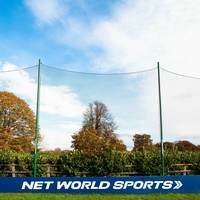 With intense UV treatment, our nets are 100% waterproof and can withstand direct sunlight of any intensity, so you can enjoy training indoors or outdoors, without having to take your netting down after practice. 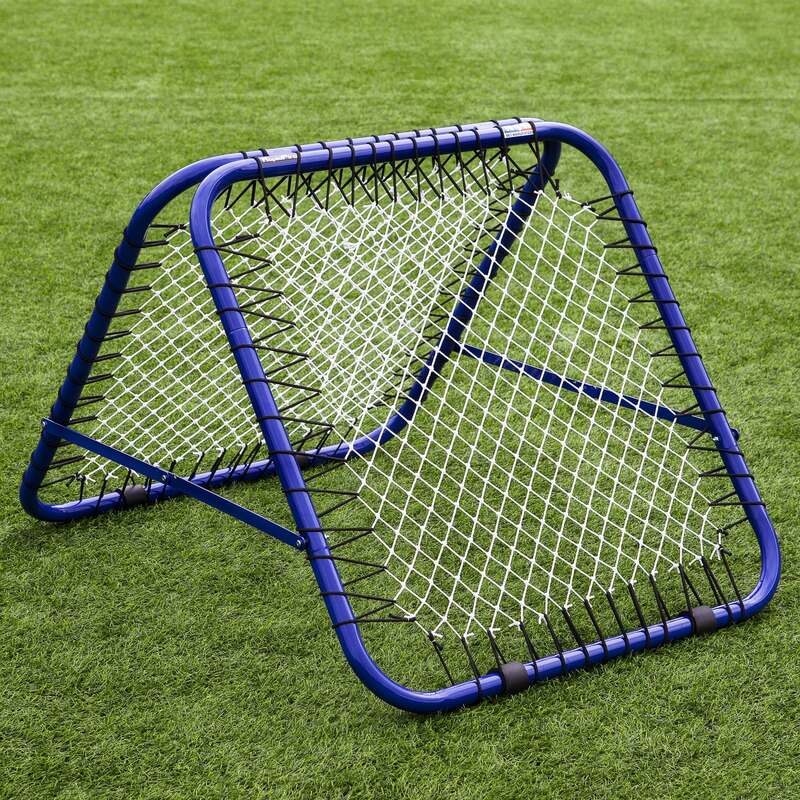 The super-strong HDPP twine means your players will be free to lock, load and unleash their biggest belters without fear of injuring teammates or damaging facilities. 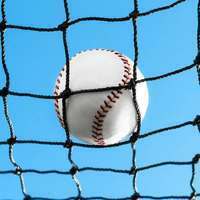 The supple multi-filament knotted twine used on our two-piece baseball batting cage nets make them fantastically dynamic, allowing easy installation to fixed wires, steel poles or batting cages. 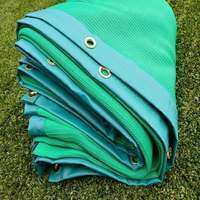 Our range of baseball netting is vast and hugely popular amongst professional and amateur teams worldwide. We’re confident that it’s the perfect match for your powerful pitchers and hard hitters, as they develop into Word Series superstars. 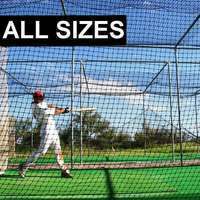 Fortress stock a huge range of superb baseball equipment to compliment your brand new baseball batting cage nets. 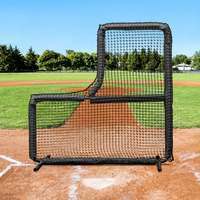 Why not turn your cage into a facility fit for the Major Leagues with a pitching machine, L-screen or artificial baseball hitting mat? Our team of expert designers and manufacturers have created unparalleled kit for every level, at astonishingly affordable prices. Ignite your potential today with Fortess. 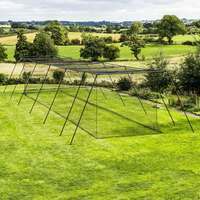 *Warranty covers a 5-year period from date of purchase and covers defects in material or workmanship across all batting cage products. 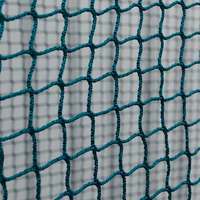 Baseball Backstop Netting - You Choose The Size!